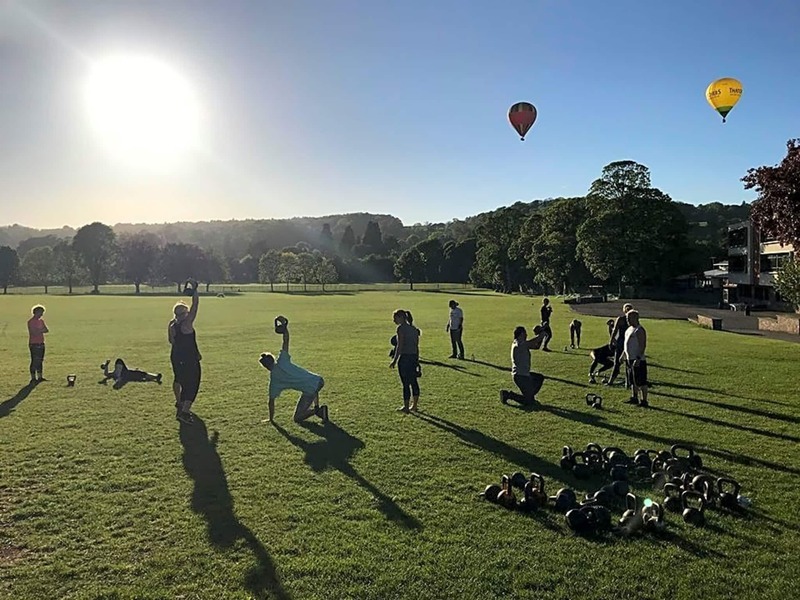 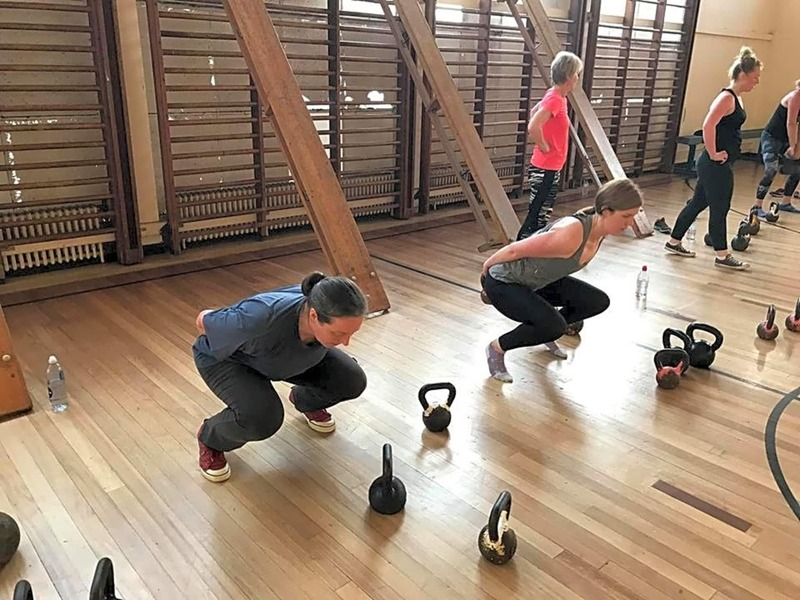 Bristol Kettlebell club offers 4 types of classes, covering all elements of health and fitness. 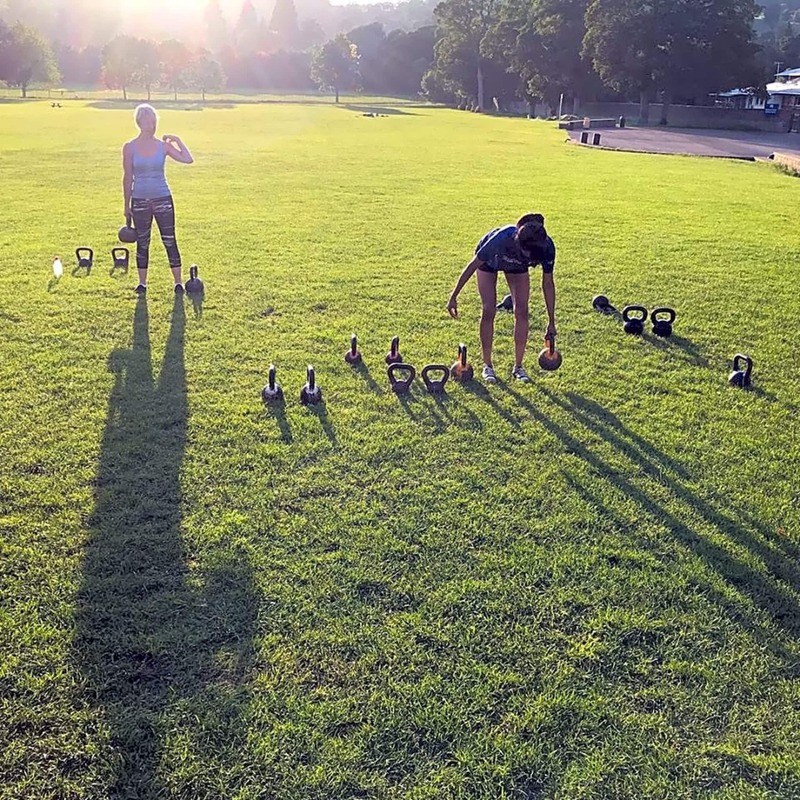 Strength, cardio, mobility, flexibility, core strength and all round conditioning. 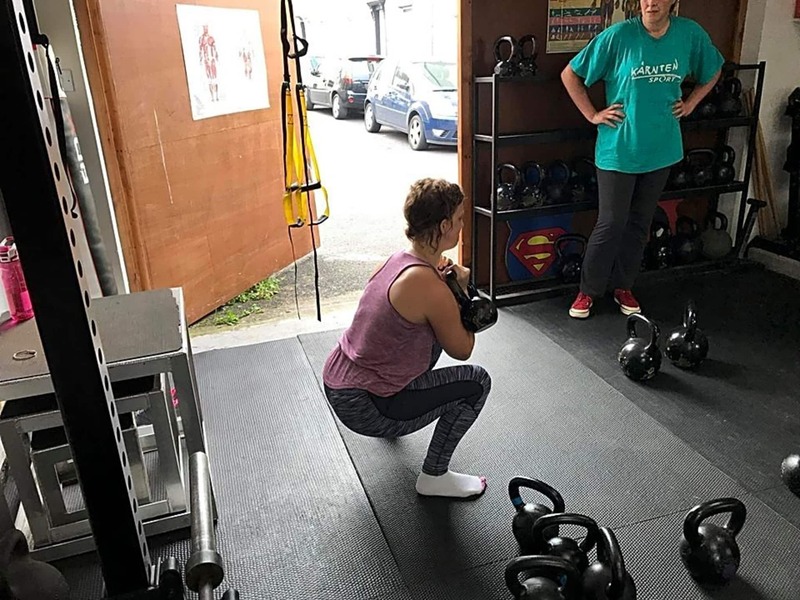 There are two venues, Ashton park school for kettlebell classes, and BKC gym hosts all other classes. 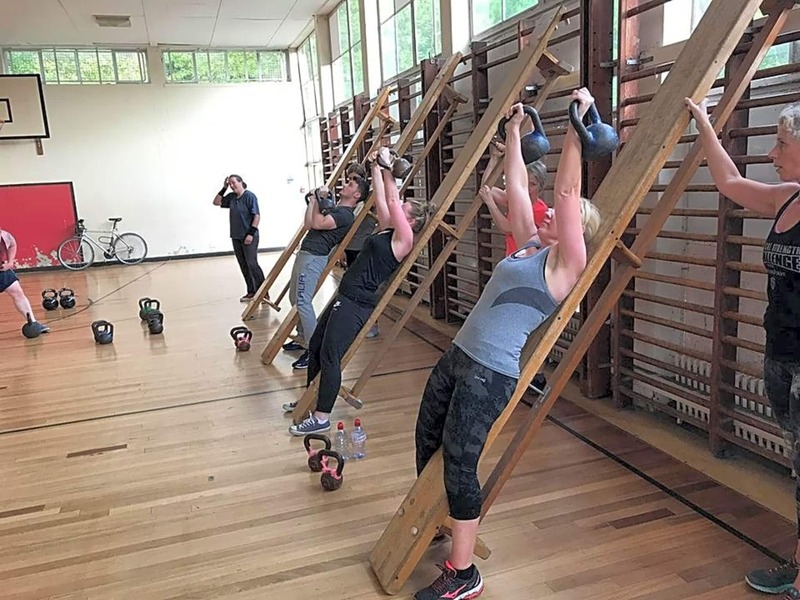 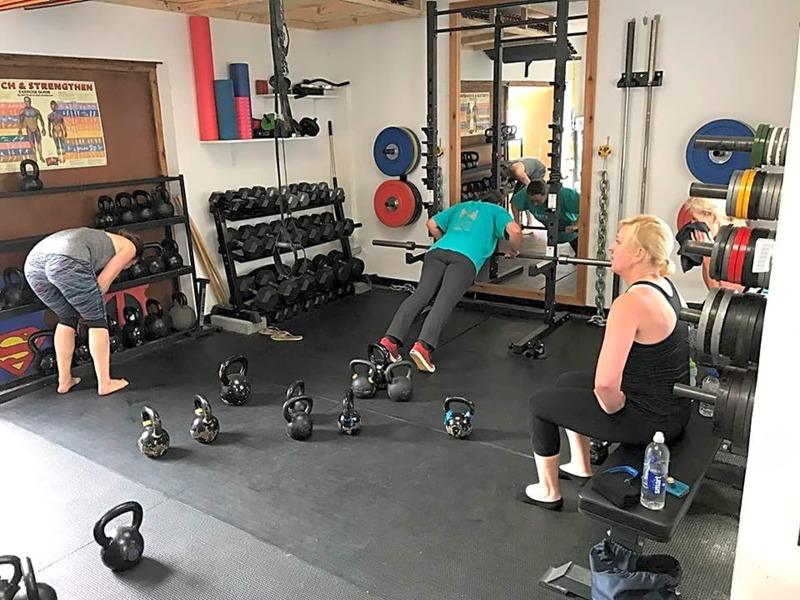 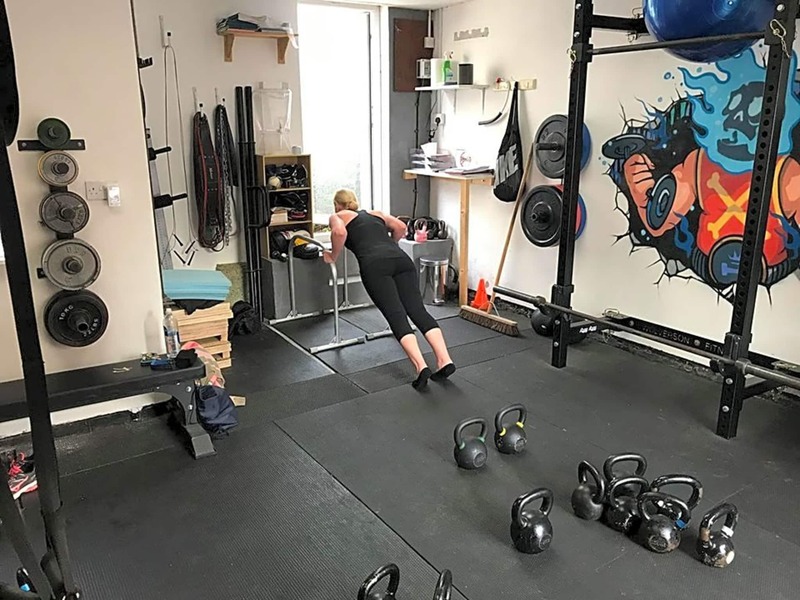 BKC gym is a small converted workshop, which is accessed via Well st.
Inductions for the kettlebell class take place on Saturday mornings at 11am and take 60 minutes to complete.